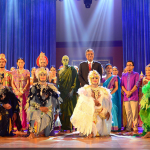 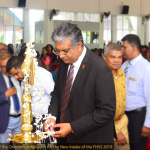 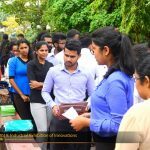 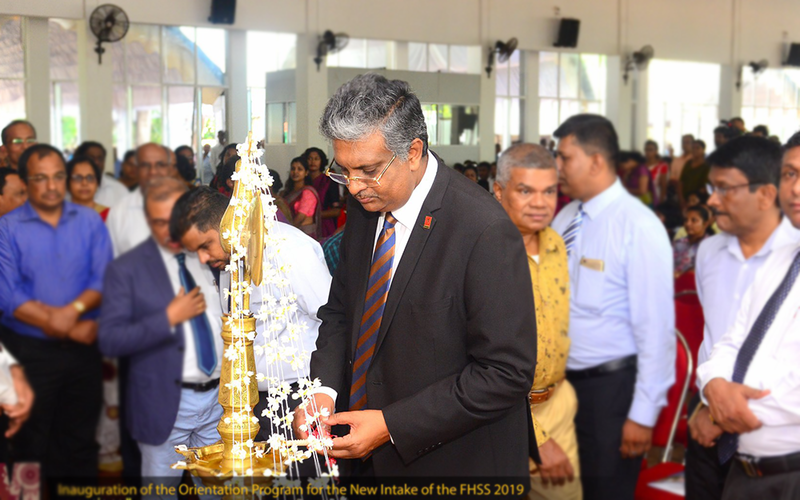 The inauguration ceremony of the Orientation program for the new intake of the Faculty of Humanities and Social Sciences (2019) was held on 14th March 2019 with the participation of the Vice Chancellor of the University of Sri Jayewardenepura; Prof. Sampath Amaratunge, Dean of the Faculty of Humanities and Social Sciences; Prof. D. P. S. Chandrakumara, Dean of the Faculty of Engineering; Dr. S. A. 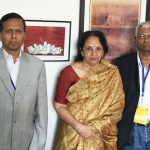 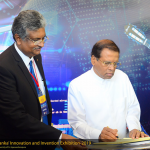 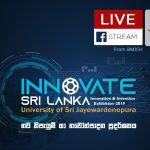 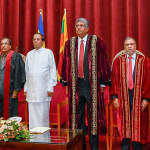 A. M. Subasinghe, Dean of the Faculty of Applied Sciences; Prof. Laleen Karunanayake, Dean of the Faculty of Technology; Prof. Sudantha Liyanage and Registrar, Mr. Britto K. Gnanasiri. 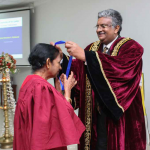 As well as Heads of Departments and academic members of the faculty participated in the inauguration ceremony. 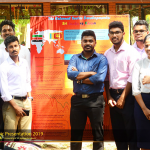 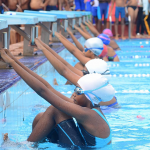 The orientation program was held until the 18th of March 2019.